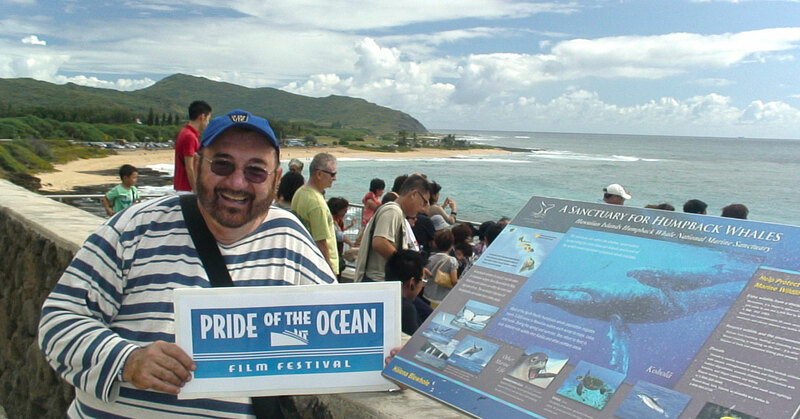 Home → Blog → Wish Pride of the Ocean’s Programming Director a Happy Birthday! Wish Pride of the Ocean’s Programming Director a Happy Birthday! Did you know that today is John Scagliotti’s birthday? Won’t you wish him a happy birthday with a small donation to his film’s educational campaign, helping us to rewrite the history books by bringing 4,000 years of LGBT history into colleges and universities around the country and around the world? We have many exciting and unique awards to choose from, many making fine holiday gifts, while sending the message that hate has no home here.